Uttarakhand which was previously a part of Uttar Pradesh has been granted the status of independent ‘state’ in 2000. 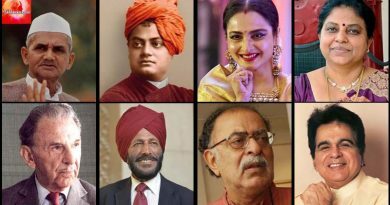 This North Indian state is a center of Hindu pilgrimage. This place is surrounded by the beautiful ambiance, magnificent natural beauty, and divine atmosphere. Anyone associated with religious belief visits this place for its divinity. Nature lovers are also attracted by this place as they get immersed in the endless beauty of nature here. 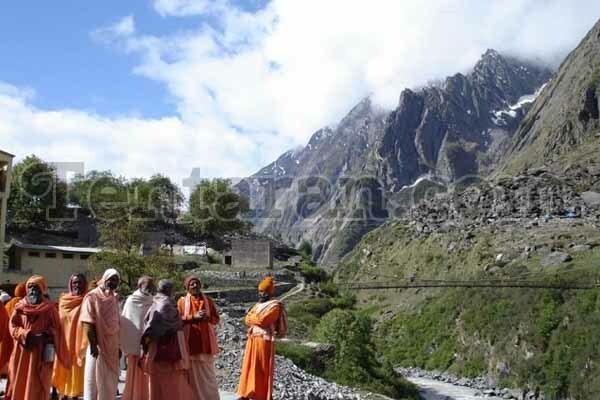 Uttarakhand is the perfect destination for those who believe in the divine power of nature and God. 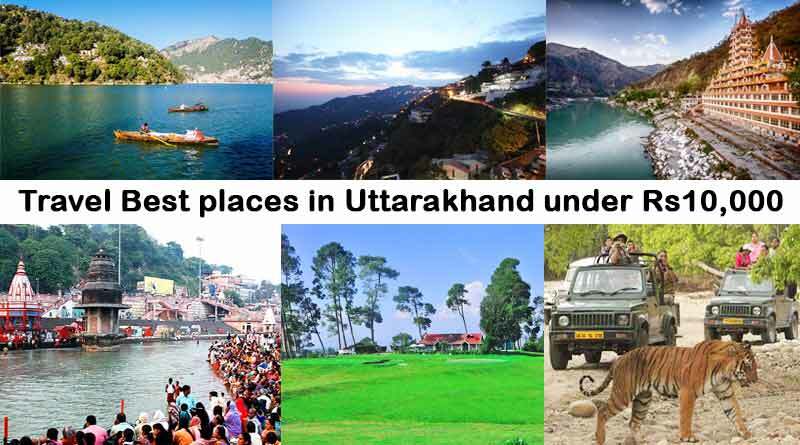 Here are some of the top destinations of Uttarakhand. 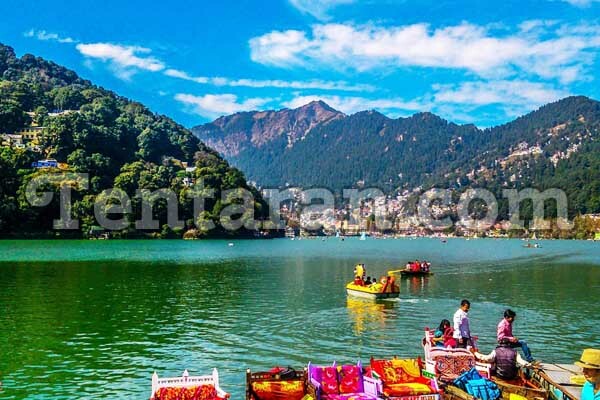 Nainital is also known as the Lake District of India is 1938 meters above the sea level. This place is a scenic delight, thus attracts tourists from all over the world. Tourists find this place irresistible. Located near the famous Naini Lake, flanked by mountains on all sides, Nainital is the perfect place if you want to feel nature at its best. Mussoorie, also known as the “queen of hills”, is located at an altitude of 6000 feet. 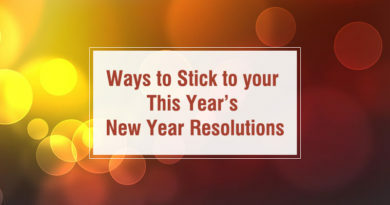 The climate of the place is excellent with chilling winters and pleasant summers. Captain Young of the British army was so mesmerized by the beauty of this place that he made this place his home in the year 1820. This place has a long history and countless footprints have been seen by this place from its very discovery. A perfect blend of tranquillity and adventure, this place is located between river Ganges and river Chandrabhaga. This place offers its visitors a large number of sports activities such as rafting, trekking, camping. Nature lovers fall in love with this place because of its captivating beauty. This place is visited by pilgrims from all over the world as it is known to be an important pilgrim center. 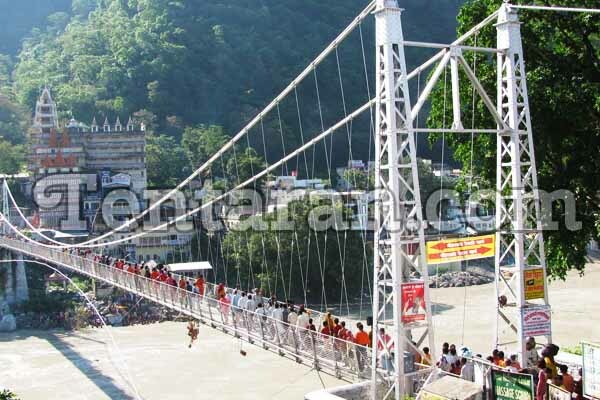 Rishikesh is also known as world’s Yoga Capital. 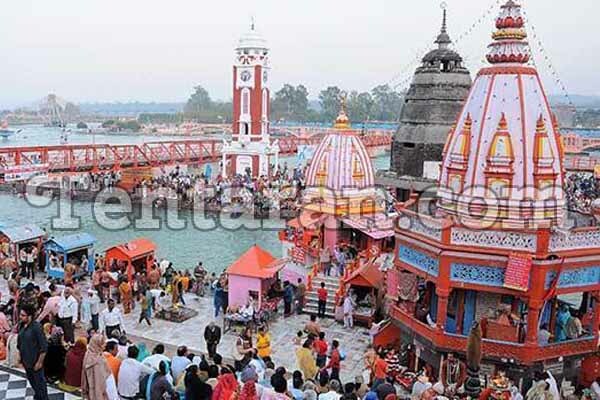 Also known as Gateway of The Lord, Haridwar is the place where a large number of temples and ashrams are located. This holy city is visited by pilgrims from all over the world. Pilgrims take a dip in the holy river Ganga, which is considered to relieve them of all their sins. The city has many famous temples. This hill station has the ability to elevate one’s spirit, the state of mind to another level. 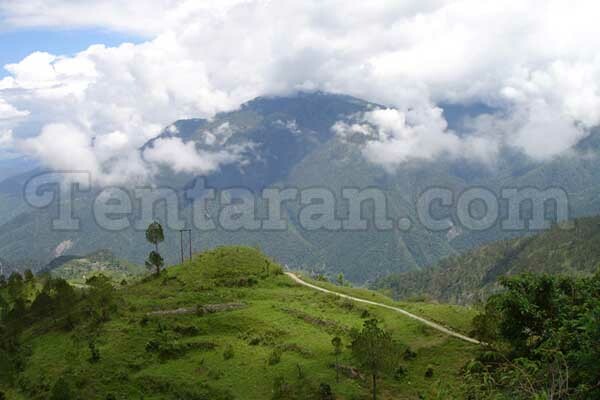 Located at an altitude of 1829 meters, Ranikhet offers its visitors mesmerizing view of the Himalayas. This place is also known as “queens land” because of its amazing scenic landscape. This dream destination is worth your visit. 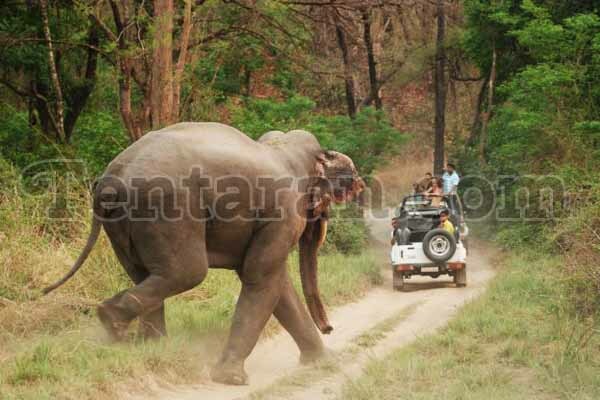 Established in the year 1936 Jim Corbett National Park is India’s first national park. This place was originally named as Hailey National Park and has been renamed in the year 1957 after the legendary British hunter Jim Corbett. This place is famous for the conservation of wild animals, especially tigers, leopards. Between October to February is the best time to visit this place.